There is some controversy as to whether Giuseppe Fortunino Francesco Verdi was born on the 9th or the 10th of October 1813. 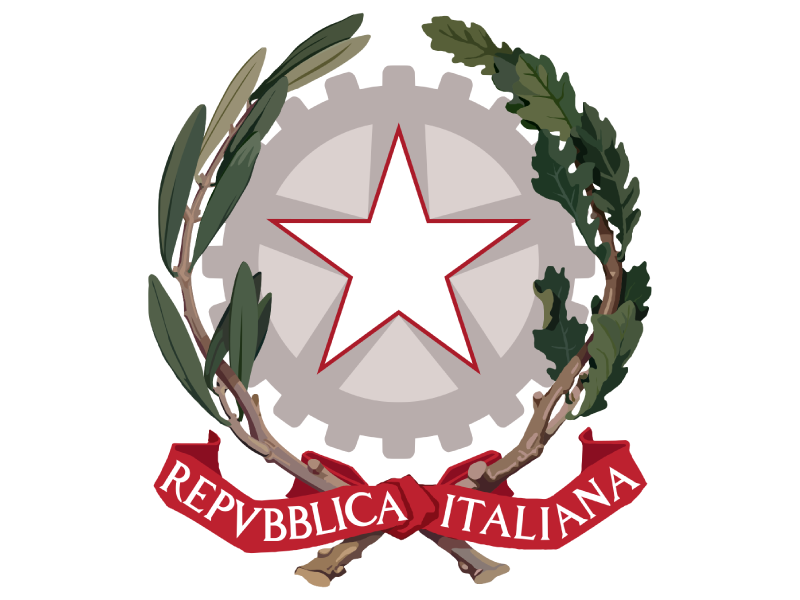 He was born to Carlo Giuseppe Verdi and Luigia Uttini in a small village called Le Roncole which is close to Busseto in the province of Parma, Emilia Romagna, Italy. 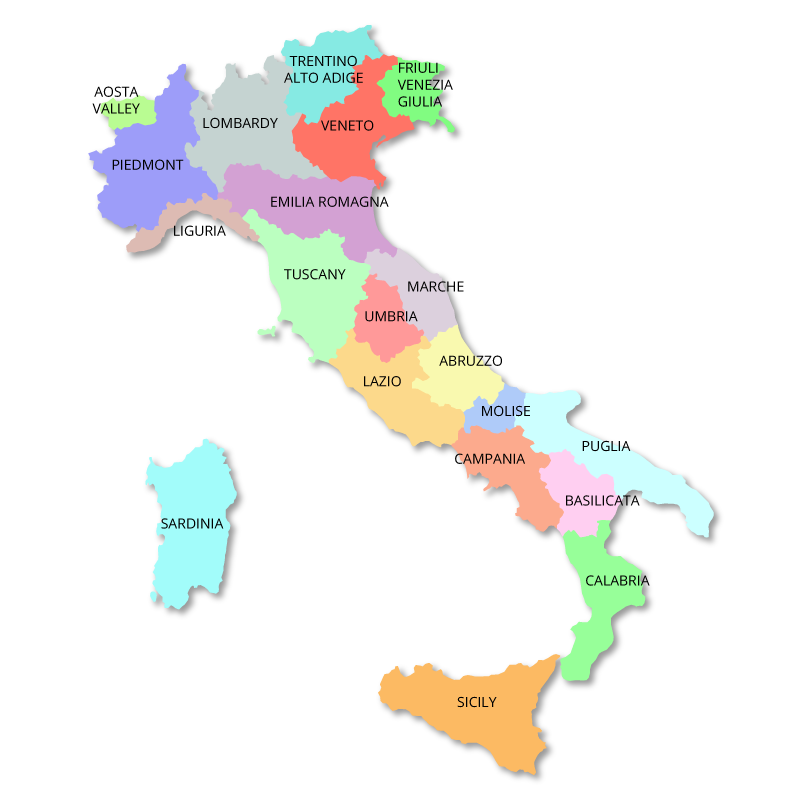 This region was, at that time, part of the French Empire after the annexation of the Duchy of Parma and Piacenza. In the baptismal register, on the 11th October 1813, he is listed as being 'born yesterday'. Days were then considered to start at sunset which means he could have been born on either the 9th or the 10th of October. 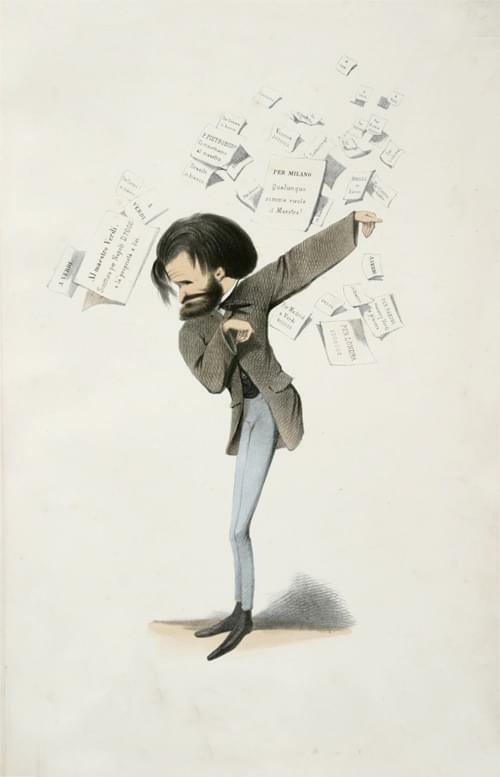 Although he is undoubtedly Italian Verdi was actually registered as Joseph Fortunin François with the clerk writing "So it happened that for the civil and temporal world Verdi was born a Frenchman. His parents moved from Le Roncole to Busseto while he was still a child and it was here that he began to visit the large Jesuit library which greatly influenced his education and where he began to take lessons in composition. When he was 20 years old Verdi moved to Milan to continue his studies and he started to take private lessons in counterpoint (the art of combining different melodic lines in a musical composition). While in Milan he attended concerts and operatic performances, mainly relating to German music. He pursued his career as a composer and when he eventually returned to Busseto he became the music master of the town. 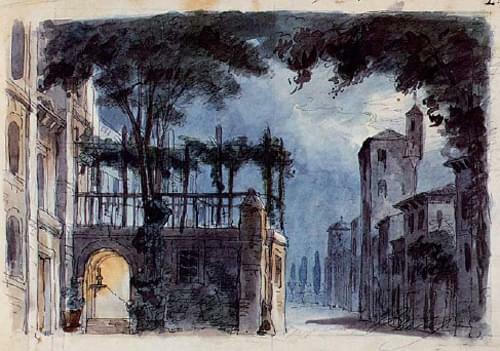 He gave his first public performance in 1830 at the house of Antonio Barezzi, a lover of music and a local merchant. Barezzi had fully supported and admired Verdi's musical ambitions in Milan and asked him to become a music tutor to his daughter Margherita. It was not long before the two of them fell deeply in love and they were eventually married on the 4th of May 1836. 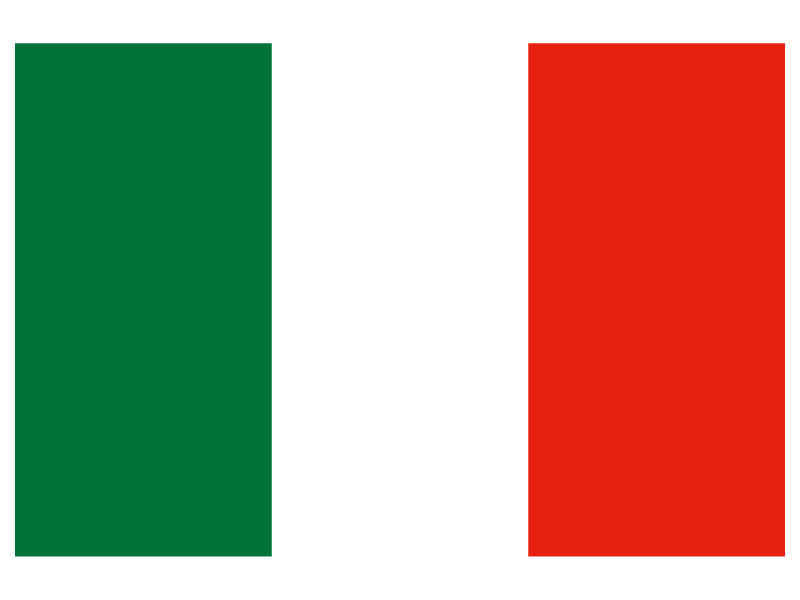 Margherita gave birth to two children, Virginia Maria Luigia on 26th March 1837 and Icilio Romano on 11th July 1838 but both of the children died before they were two years old. Verdi had been writing his first opera, Oberto, during this period and it achieved some success resulting in him being commissioned by La Scala's impresario, Bartolomeo Merelli, to write three more works. 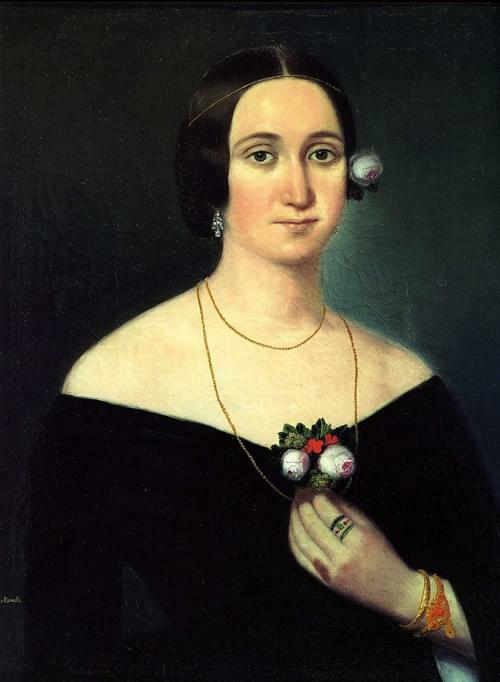 While he was writing his second opera, Un giorno di regno, his wife Margherita died of encephalitis (an acute inflammation of the brain) on 18th June 1840. Verdi was utterly devastated by the deaths of his wife and children, all of whom he had completely adored. His second opera was a complete flop and he vowed to give up music forever. Fortunately, Merelli persuaded him to write Nabucco and it was the opening performance of this opera in March 1842 which made Verdi famous. Legend has it that the words of the now well known Hebrew slaves chorus 'Va, pensiero' were what inspired him to start writing music again. For fifteen years after this he worked hard and produced fourteen operas. He referred to this period of his life as his 'years in the galleys' and stated that he had never had one hour of peace during this time. After this period he wrote the opera Rigoletto which was based on a play by Victor Hugo. It premiered in Venice in 1851 and quickly became a huge success and is still regarded as being one of his greatest masterpieces. This was quickly followed by Il Trovatore and La traviata which is one of his most popular pieces and is listed as being the most performed operas worldwide. 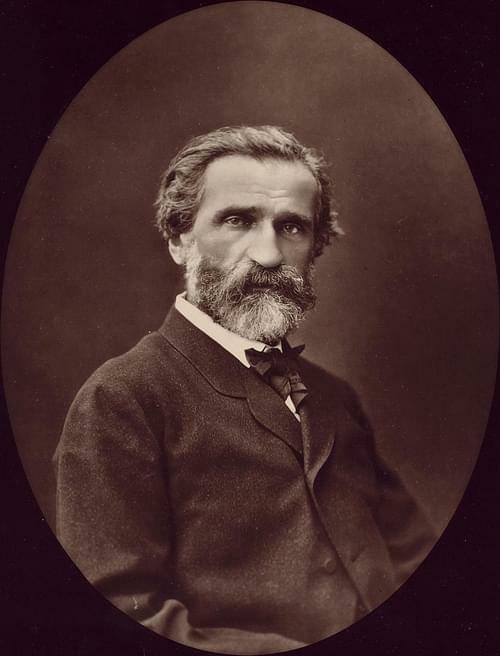 In the period between 1855 and 1867 Verdi was prolific and wrote many operas including Un ballo in maschera (1859), La forza del destino (1862), Macbeth (revised version) (1865), Les vêpres siciliennes (1855), Don Carlos (1867)and Simon Boccanegra (1857). In 1869 Verdi was asked to compose a requiem mass in memory of Gioachino Rossini which he completed but it was cancelled a the last minute and never performed in his lifetime. Five years later he rewrote the 'Libera Me' section of the requiem and dedicated it to the famous novelist and poet Alessandro Manzoni who had died in 1873. The whole of the requiem was eventually first performed in the cathedral in Milan on 22nd May 1874. Verdi's grand opera, Aida, was written next and premiered in Cairo in 1871. The role of Aida was written for a soprano called Teresa Stolz with whom it is rumoured that Verdi had an affair. During the following years, Verdi worked on revising some of his earlier scores, most notably new versions of Don Carlos, La forza del destino, and Simon Boccanegra. He wrote the opera Otello which was based on William Shakespeare's play and this was first performed in Milan in 1887. Although criticised by some, others feel that this is Verdi's greatest tragic opera containing some of his most beautiful and expressive music. Falstaff was the last opera he wrote and this was based on Shakespeare's plays Merry Wives of Windsor and Henry IV and was an international success. In 1894 Verdi composed a short piece for a French production of the ballet Otello and in 1897 he composed his last piece which was the fourth of the Quattro pezzi sacri. 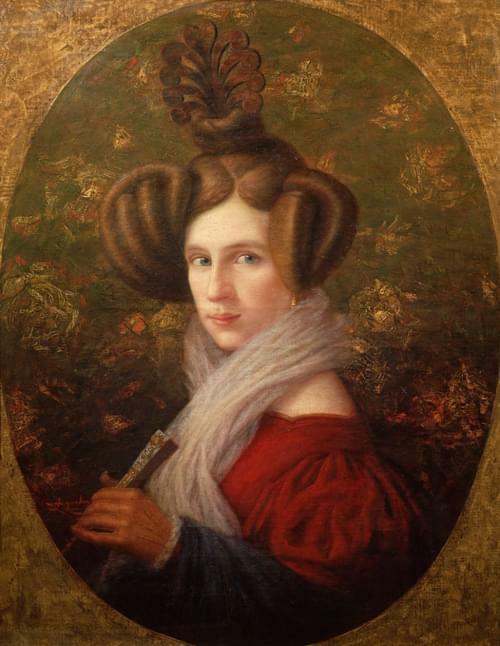 At some time in the mid 1840's Verdi formed a relationship with a soprano called Giuseppina Strepponi. They became lifelong companions and lived together which caused some scandal at the time. They were eventually married on 29 August 1859 near Geneva. 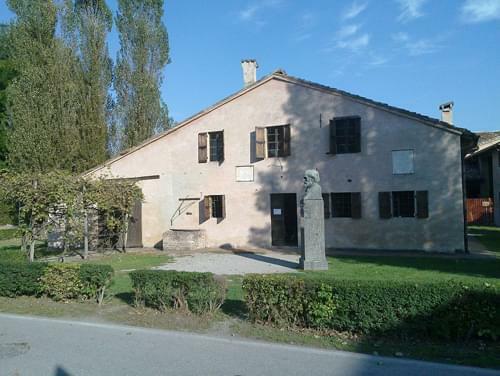 In 1848 Verdi had bought a house two miles from Busseto for his parents to live in which they did until his mother's death in 1851. 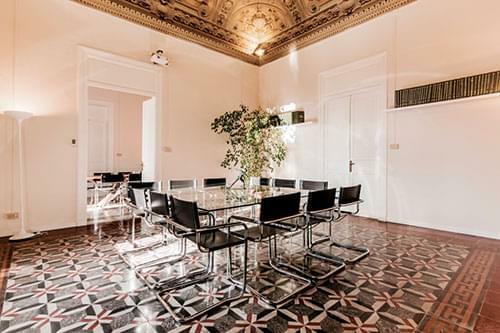 After this he moved into the estate with Giuseppina and they made they made the Villa Verdi at Sant'Agata in Villanova sull'Arda their home. 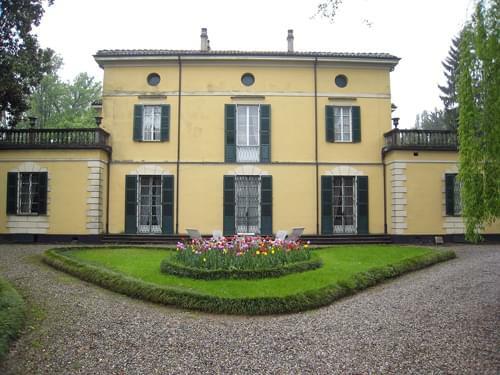 They spent their latter years there in happy retirement until Giuseppina died in 1987. Verdi was grief-stricken and spent the four years after her death constructing a retirement home for aging musicians. He called this project his 'most beautiful work'. In 1901, four years after the death of Giuseppina, he suffered a massive stroke whilst in Milan. He weakened rapidly and died a week later. At his funeral service in Milan large numbers of combined orchestras and choirs consisting of musicians from throughout Italy performed, led by Arturo Toscanini. 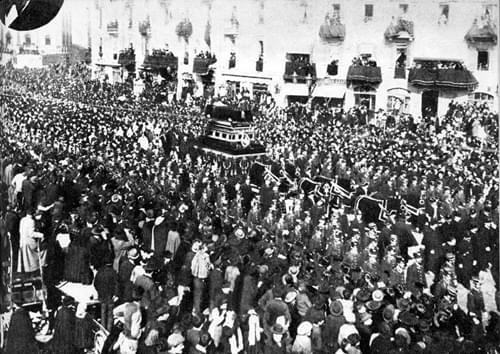 To this day it remains the largest public assembly of any event in the history of Italy. 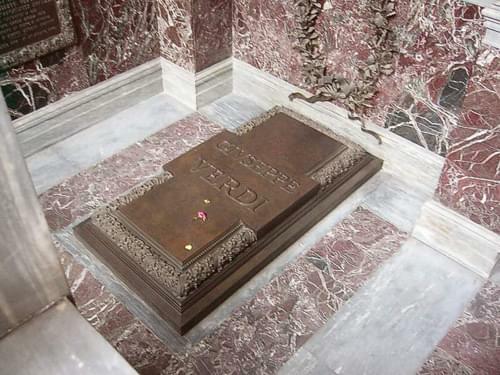 At first Giuseppe Verdi was buried in the Cimitero Monumentale in Milan but after a month his body was removed to the crypt of the Casa di Riposo per Musicisti, the rest home he created. Giuseppe Verdi was one of the few composers whose genius was recognised during his lifetime and his operas are the most widely performed worldwide.